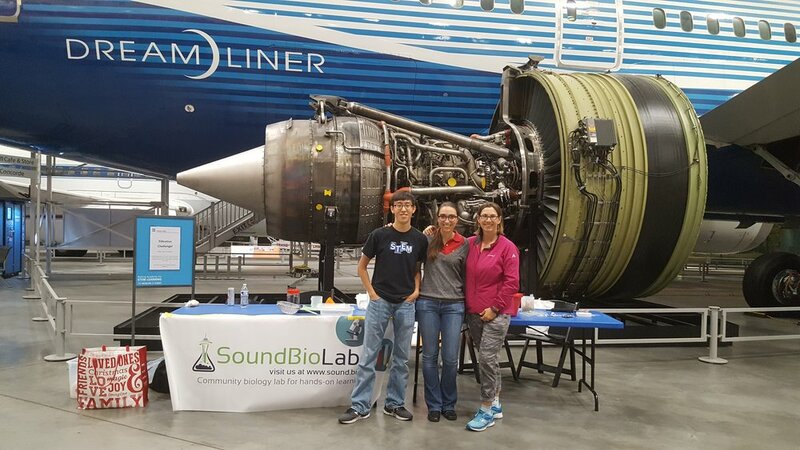 SoundBio was delighted to be included in the Museum of Flight’s Maker Night on Sept 19th, 2018. This is the second year that the Museum of Flight has hosted this event and we understand why - the event was SOLD OUT! Offered specifically to their Connection Members, the families that visited our booth were eager to learn more about what we do and how we do it. The reception could not have been warmer or more enthusiastic. We met many home school families too, and they fell in love with our 3D printed microscope clips. 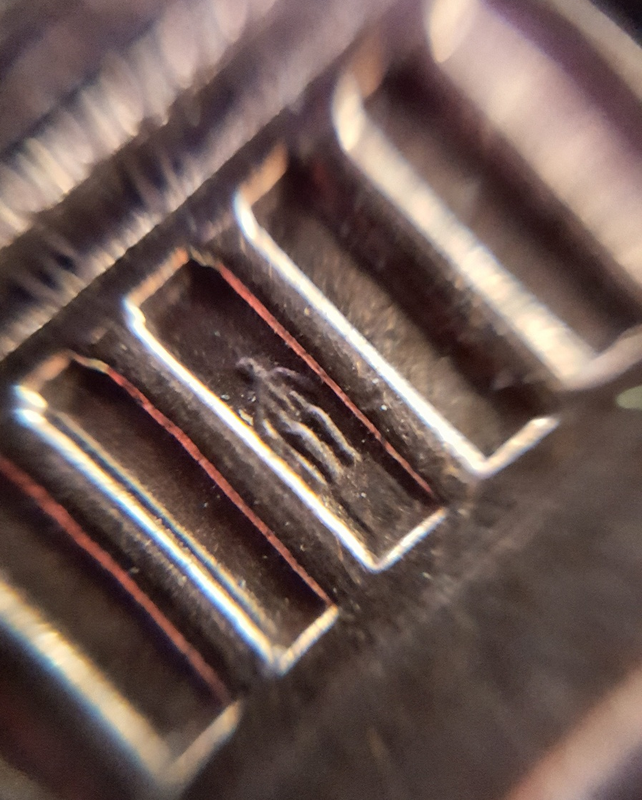 We make these clips in the lab, add a lens, and then clip them onto a smartphone camera or tablet. This clever device instantly turns any smartphone into a microscope. The best part is taking pictures and videos with the camera functions on your phone. Aside from meeting some wonderful kids and parents, we were also pretty excited to have our table situated directly in front of a GE jet engine, and a new 787 Boeing Dreamliner! It was an incredible venue and a beautiful evening. We look forward to attending more Museum of Flight activities in the future. Newer PostCelgene & SoundBio are Teaming Up for a Biotech Workshop! Older PostSeattle's Mini Maker Faire 2018 is in the books!